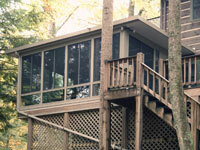 At U.S. Patio Systems, we offer a broad selection of sunroom options from TEMO. 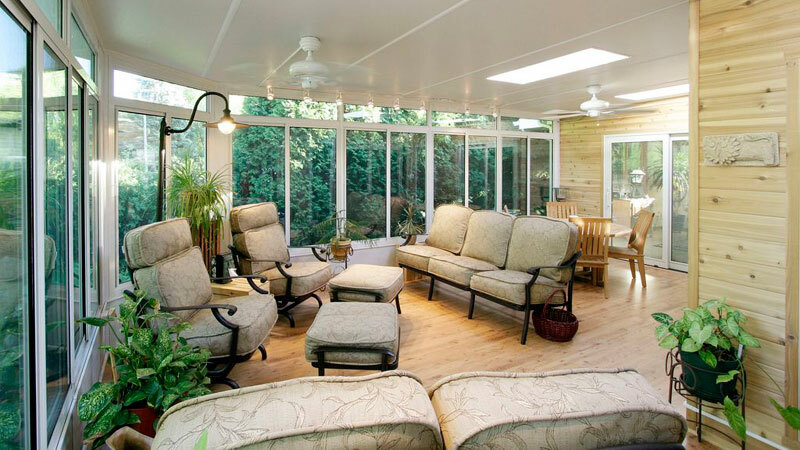 Our studio sunroom is the most popular of all the TEMO models. Their versatility makes them easy to adapt to any kind of styling, be it simple or complex. 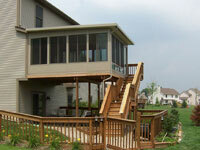 They can be used in 1-wall, 2-wall and 3-wall setups and are ideal for both one-story and two-story homes. The perfect addition to any home decor style, the studio sunroom adds a convenient space to your home that features plenty of window space to maximize the total amount of light entering the room. Turn your studio sunroom into an indoor pool or hot tub area, fill it with plants that require plenty of sunshine, install a bar or just use it as an extension of a room that already exists in your home. 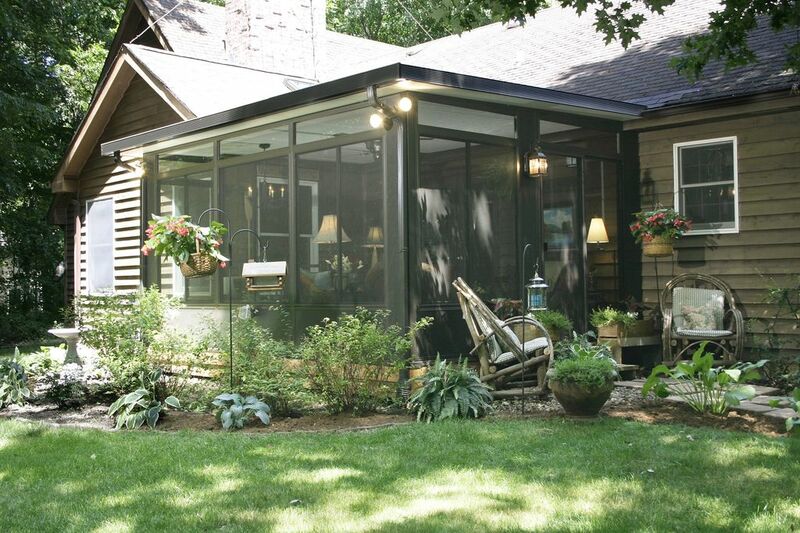 Whatever its use, the studio sunroom is versatile enough to adapt to the size and style of your existing home. 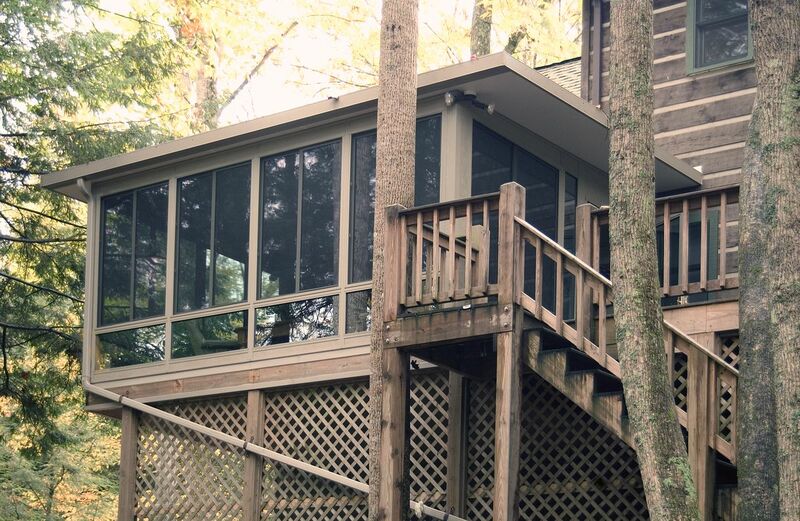 Enclose your new sunroom in windows to enjoy the light, or choose screens to allow the fresh air to flow through. Different construction options, from windows to screens. 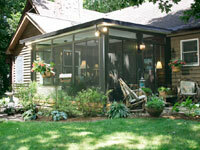 Ideal in any climate with a multitude of options, studio sunrooms are a great choice as an addition to any home. Use it for family meals, a social gathering or your own personal escape. 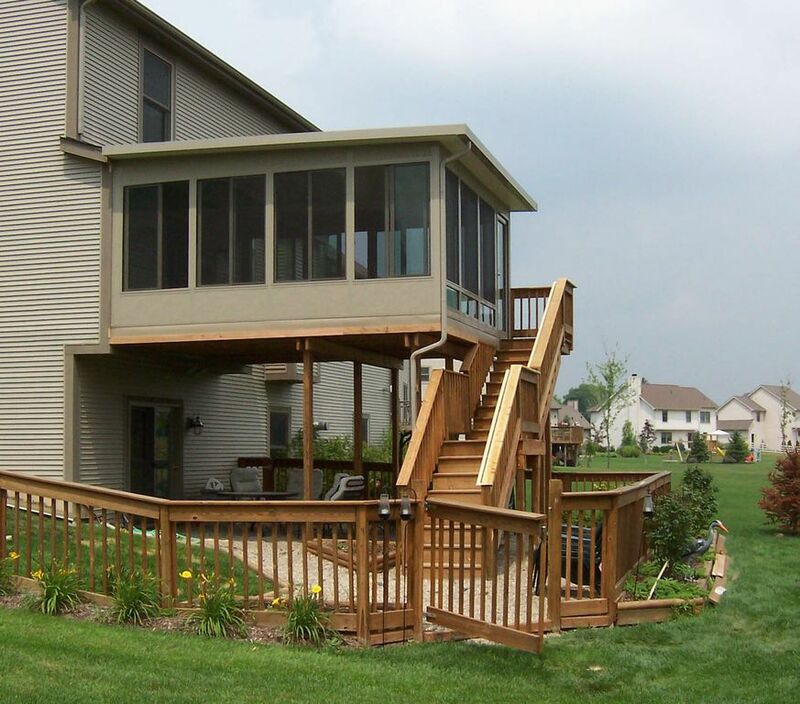 If you are looking for a studio sunroom that will blend seamlessly with your home, please contact U.S. Patio Systems today!